What trims is the 2019 Mazda CX-3 available in? What are the Differences Between the Mazda CX-3, CX-5, and CX-9? With the recent release of the 2019 Mazda CX-5, we now have all of the 2019 models of the Mazda SUVs released. So, until one of these SUV models has a redesign in the future, we thought that it’d be helpful to offer a general overview of these models to compare and contrast. It’s the 2019 Mazda CX-3 vs the 2019 Mazda CX-5 vs the 2019 Mazda CX-9. What are the Trim Levels of the 2019 Mazda CX-5? We have a lot to go over, so let’s keep this introduction brief. Debuting with two new trim levels, there are a lot of changes to explore with the 2019 Mazda CX-5. So, today we’ll look at all of the trim levels today. Here are the features and changes to the 2019 Mazda CX-5 Sport, Touring, Grand Touring, Grand Touring Reserve, and Signature trim levels! Another Big Win For MAZDA! 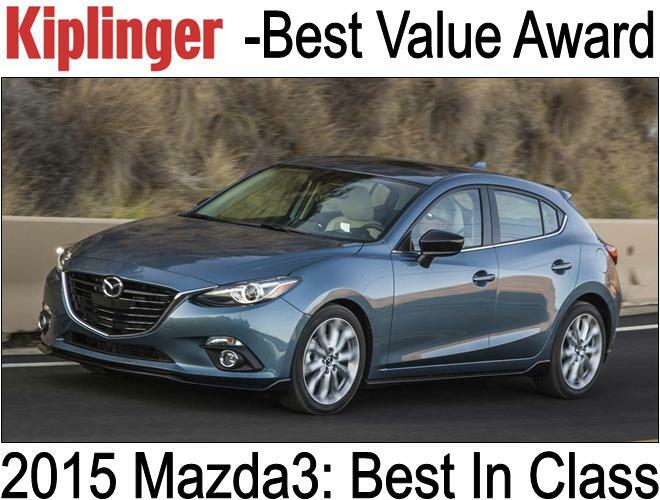 Mazda3 & Mazda6 Top the Most Loved Cars Survey! Consumer Reports is tallying the results from its annual owner-satisfaction survey. Consumer Reports simply asks readers of models up to three years old if they would buy the same vehicle again in light of their entire ownership experience. As a new car buyer, you want to try and make sure your choosing the right vehicle and that you will be happy with it. One of the best ways to know is to contact current owners of the same vehicle and ask them if they are happy and, given the chance would they buy the same vehicle again. This is what Consumer Reports has done for you by surveying it’s readers. 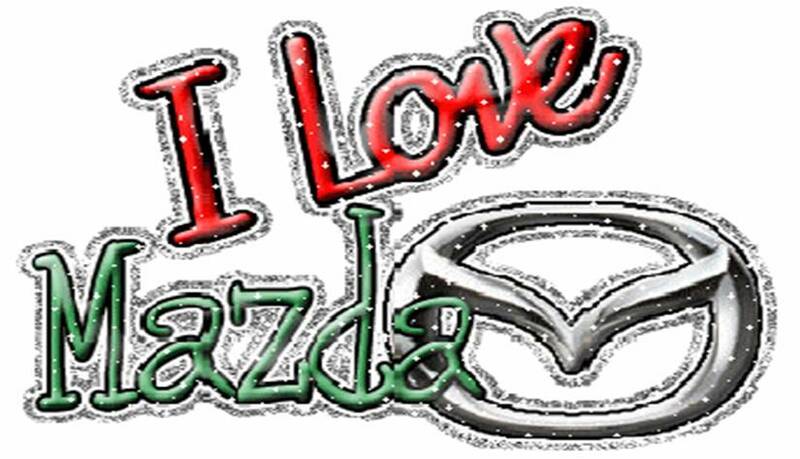 All of us at Maple Shade & Turnersville Mazda are proud of our brand! According to Consumer Reports, current Mazda owners are as well. The Mazda3 s & Mazda3 i took the Top Two spots among Compact Cars! The Mazda6 sedan ranked on top. Number 1 among all Midsize Sedans! The Mazda CX-5 Placed 3rd in the Small SUV segment! This is a ringing endorsement of Mazda and our vehicles from the people who’s opinion counts the most, those how currently own and operate the vehicles! Consumer Reports has prided itself on its independent status since 1936! They do not accept advertising nor pay for products tested. Is The Mazda6 The Best Mid-Size Sedan on the Market Today? The 2014 and 2015 Mazda6 has pretty much walked away as the winner in nearly every comparison test and independent review they have been in! July 2014 Motor Trend “All In The Family Sedan” comparison. The Mazda6 also won Motor Trends comparison the year before. AutoGuide in it’s Mid-Size Sedan Comparison, picked the Mazda6 from a field of 8 competitors in a test that considered 18 factors. Popular Mechanic choose the Mazda6 as it’s Car Of The Year! These are just a small sampling of the over 170 awards and achievements the Mazda6 has received so far. It’s clear to see that the people who know the most about the automobile marketplace clearly favor the Mazda6 above any of it’s competitors as Best Mid-Size Sedan Today! In addition, just like to point out that Mazda has now beaten the Honda, Toyota, Nissan, Ford and other legitimate competitors in not only the Mazda6 Mid-Size Sedan Comparison Tests but in the Mazda3 Compact Sedan Comparison Tests performed by nearly every legitimate publication as well. I’d say that’s a petty solid vote for our cars and the Mazda brand!